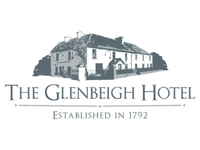 If a bespoke intimate celebration with touches of old world charm is the vision you have of your dream wedding day, then The Glenbeigh Hotel is the venue for you. Our Garden Room Restaurant can cater for up to 70 guests or we can arrange a Marquee in beautfully manicured the garden for larger weddings. The Garden Room is yours for the day and can be decorated as you wish in a theme of your choice. We also have our Wedding Co-ordinator, Pauline on hand the night before to set everything up for you and assist in the planning stages beforehand. 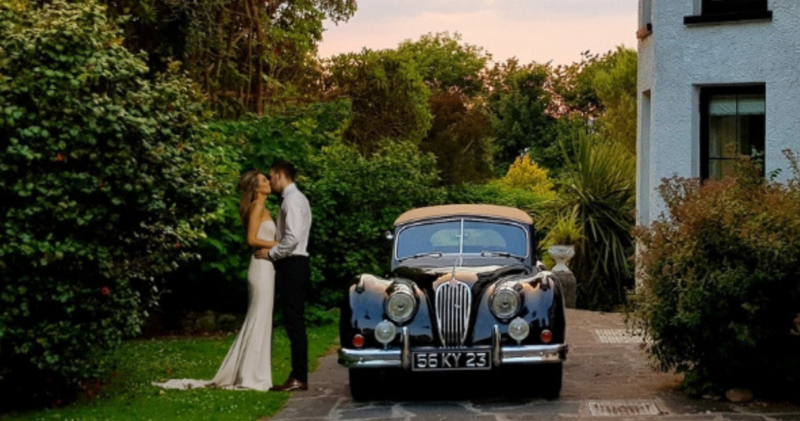 Get in touch with us so we can help create your dream day! Call +353 66 9768333 Today!